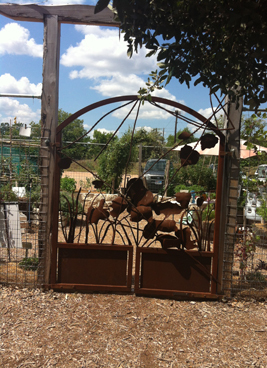 The Inspiration Garden at the Herff Farm is designed to inspire others to get out their trowels and garden! Created with the help of Texas Master Gardeners, local plant experts, and dedicated volunteers, the Inspiration Garden shows others what is possible to grow and thrive in this area of Texas using only organic methods. 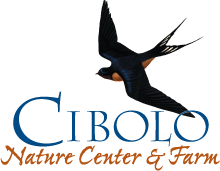 Open to the public every Saturday from March to December from 9:00 am to 1:00 pm, as part of the Farmers Market at the Cibolo, the Inspiration Garden is fully staffed by volunteers to answer your questions about gardening with sustainable, pesticide-free methods.